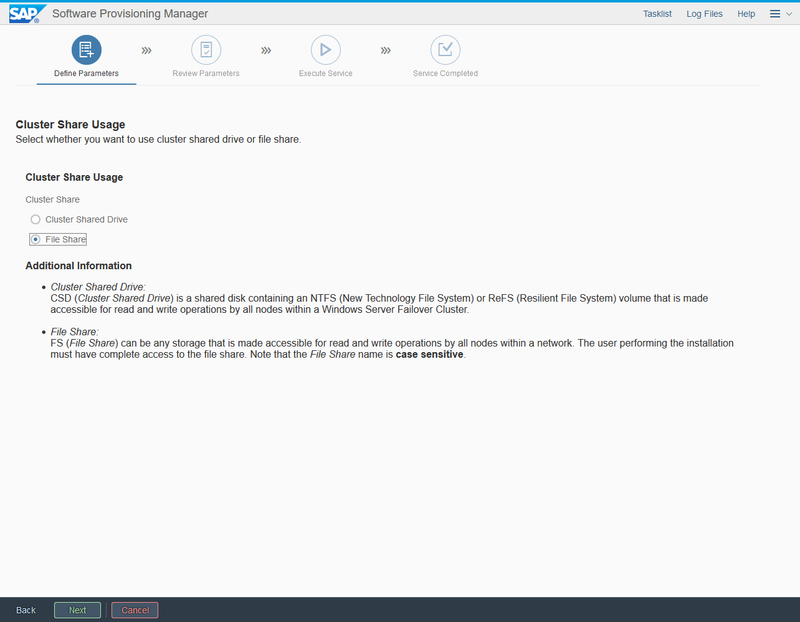 Using file shares to host the system mount directory was introduced a couple months ago and since then the implementation got significantly easier. 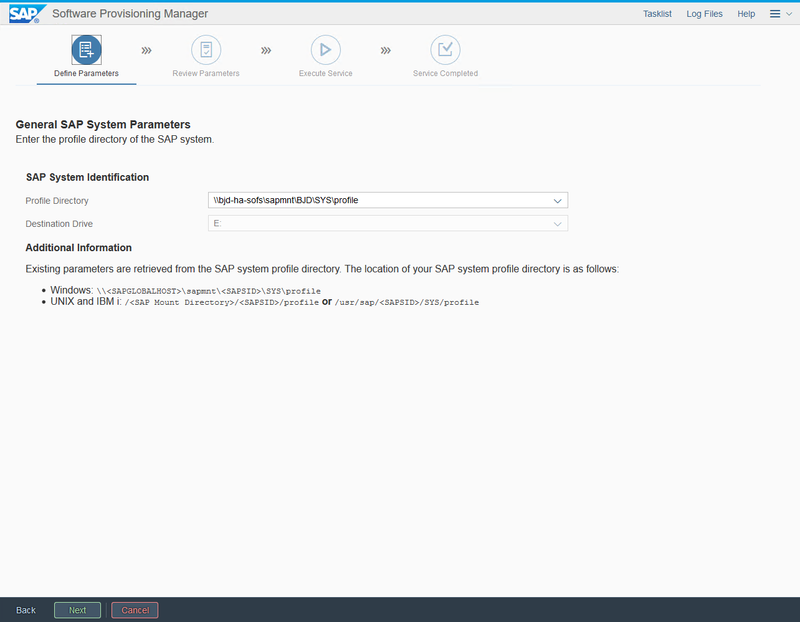 No more manual editing of profile parameter files – now everything is reflected during system provisioning. Recently I went through the process again and I think the changes are so big, that it’s worth revisiting my past post. 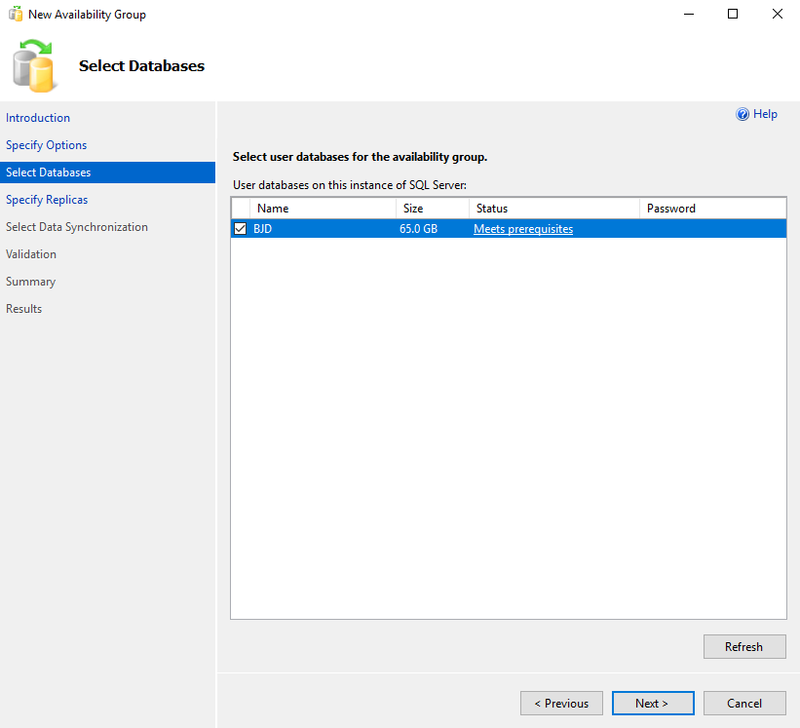 As there are a few improvements on Azure side as well I decided to write a brand-new guide and include additional information about protecting the SQL Server using AlwaysOn availability groups. 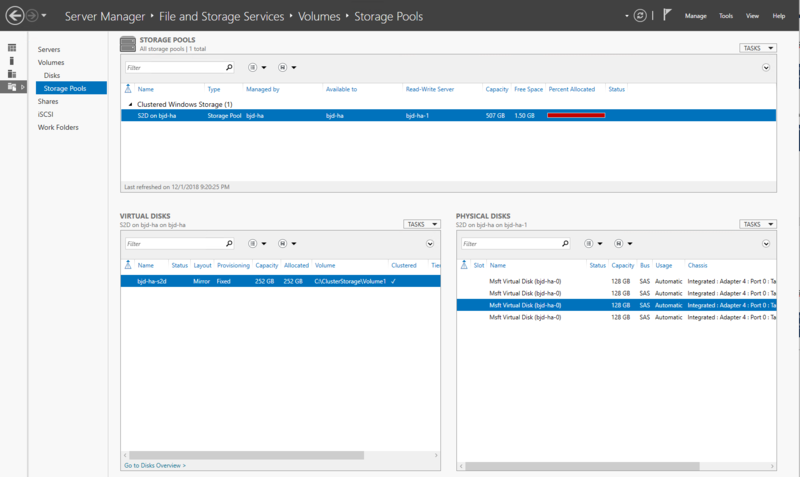 The file share is still provisioned using a combination of the Storage Spaces Direct and the Scale-Out File Server functionalities in Windows Server 2016. To simplify the setup and avoid building large and expensive landscapes I deployed all required components to just a two-node Failover Cluster. 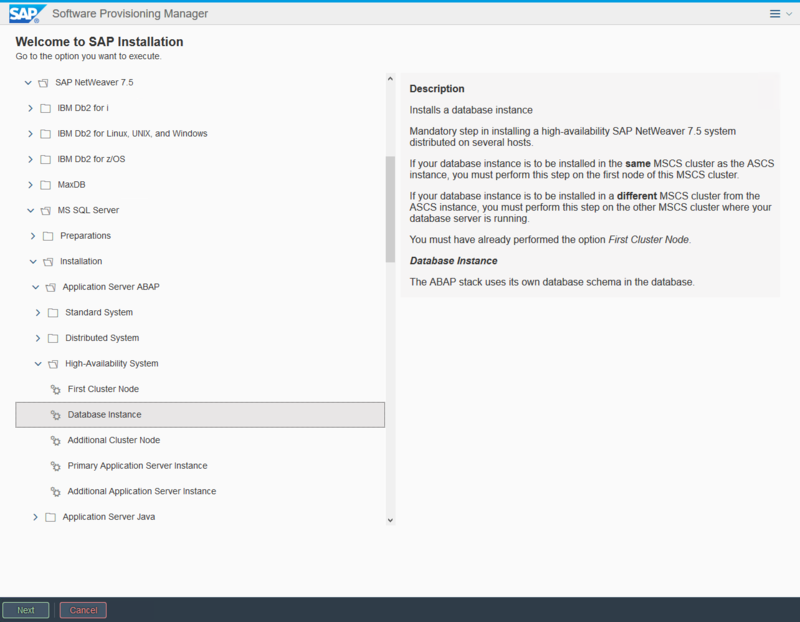 Using a two node cluster to host all SAP components is not recommended by SAP in production environment. 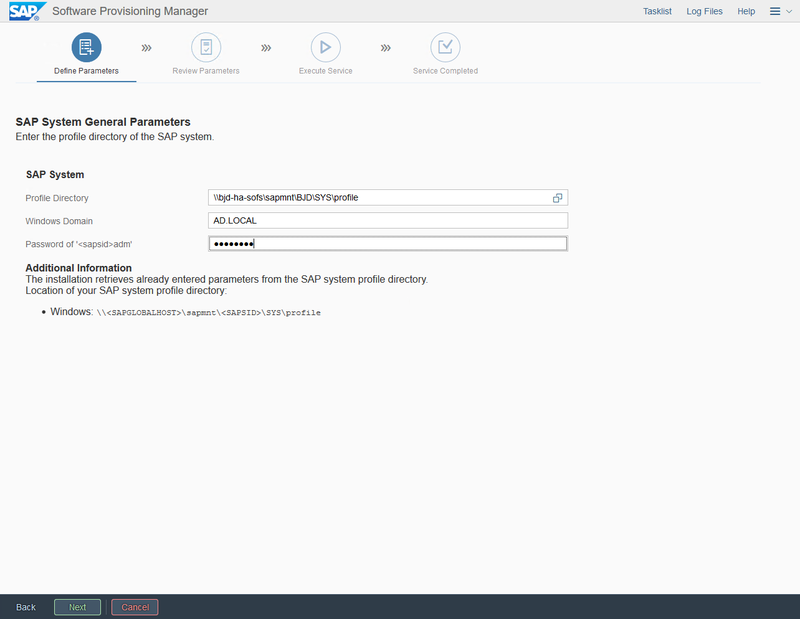 Please read the SAP NetWeaver Master Guide as well as Installation Guide and ensure you understand all risks that comes with such architecture. If you’d prefer to distribute the SAP components you can still follow the guide, just the number of servers will be higher. 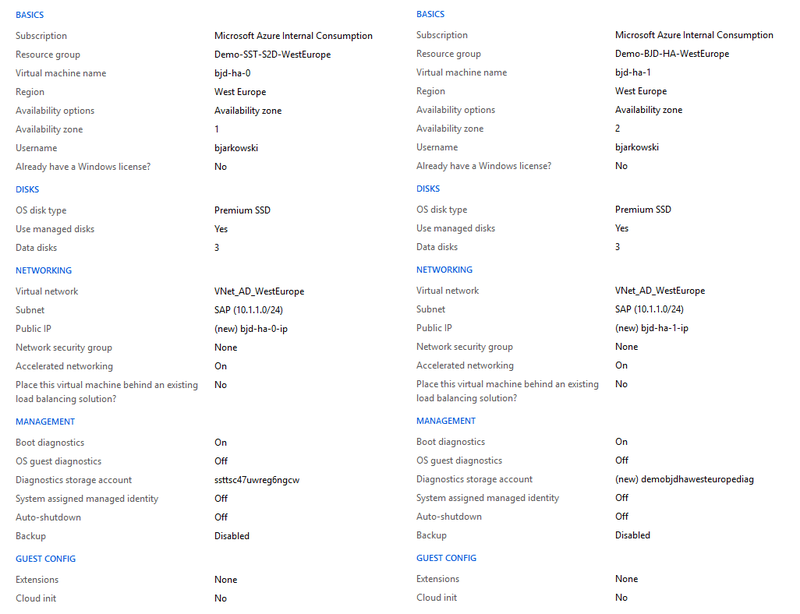 The first innovation can be noticed in the process of provisioning the virtual machines. Previously I explained the concept of Availability Sets to protect system against unexpected hardware failure. 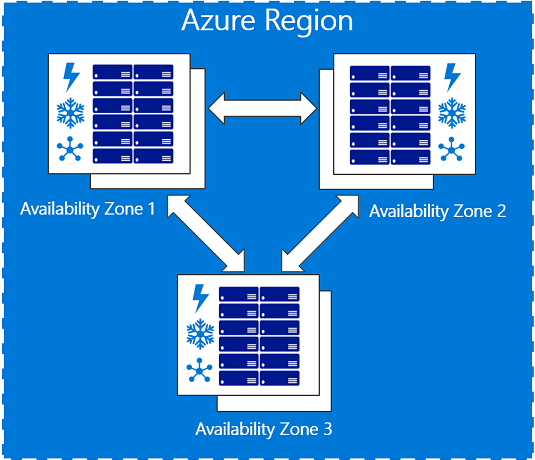 Currently, selected Azure regions consist of more than one datacentre – for example the West Europe region which I use in this guide, is divided into three physical locations with separate power supply, cooling and networking. When VMs are deployed in a separate availability zones the probability of potential failure is much lower – Microsoft offers the 99,99% uptime SLA. The higher availability comes with a slightly higher network latency between servers – especially if there is a long distance between zones. Always check if that will cause a negative impact to your environment – I recommend running the database and the application server in the same zone and to failover them together. My cluster is based on two two DS4_v2 VMs deployed in the West Europe region in two separate Availability Zones. 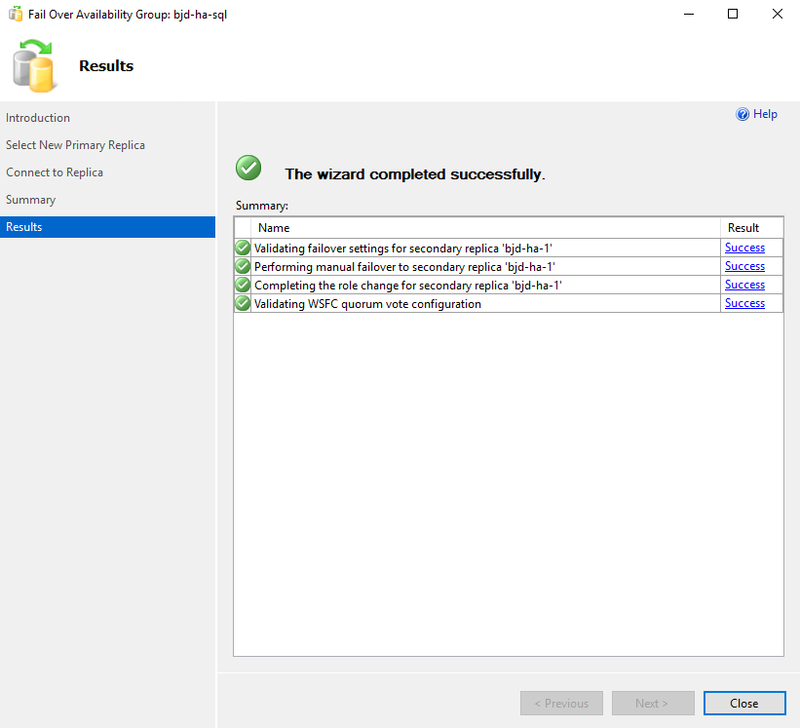 I already have a Windows Domain in my network, and I won’t describe the steps needed to configure active directory, but you can use almost any guide from the internet. Each VM has a three data disks attached. 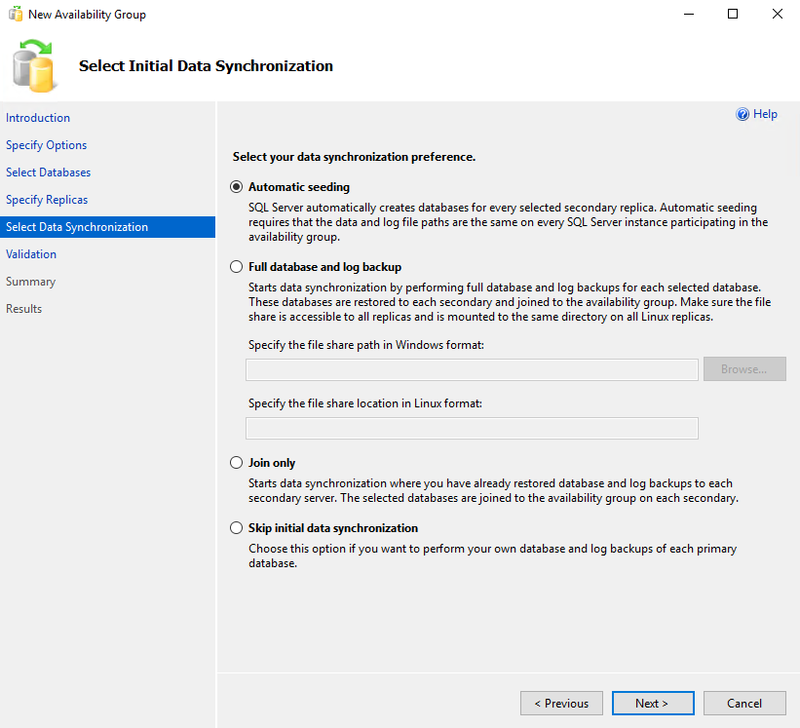 Storage Spaces Direct functionality needs at least two disks and the third will be used to store applications and data files. Each component deployed to failover cluster uses a separate virtual IP for communication. Such approach requires an Internal Load Balancer with three Frontend IP’s to direct traffic to a correct address. 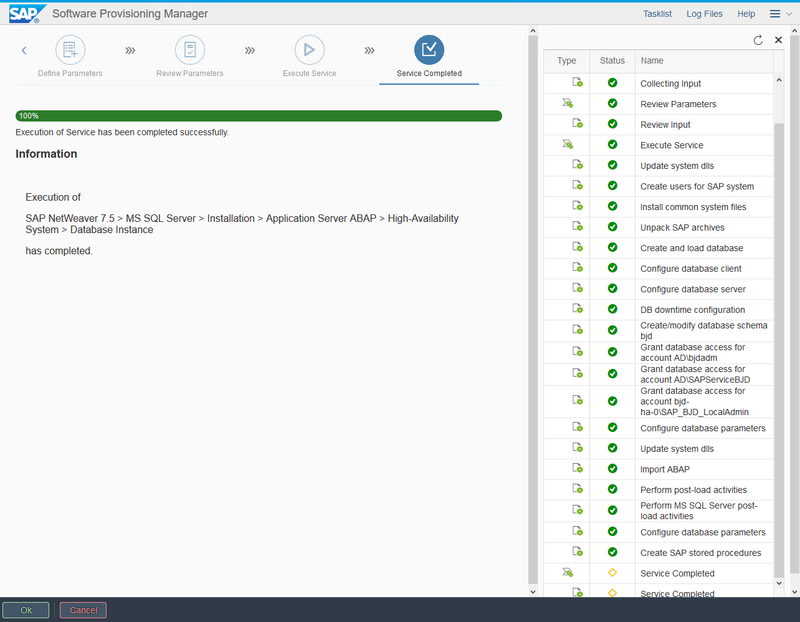 You can only use a Standard Load Balancer to distribute the traffic to VMs deployed in the Availability Zone. I created three health probes to monitor the availability and distribution of services. 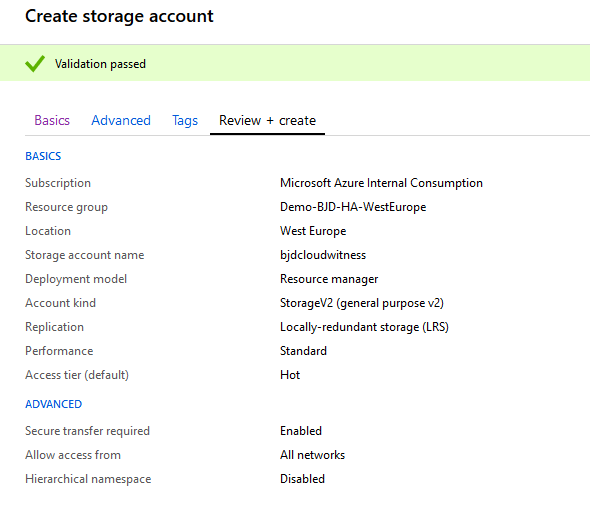 Test-Cluster –Node <Node1>, <Node2> –Include "Storage Spaces Direct", "Inventory", "Network", "System Configuration"
The outcome is a nice report which says which drives will be used for Storage Spaces Direct. 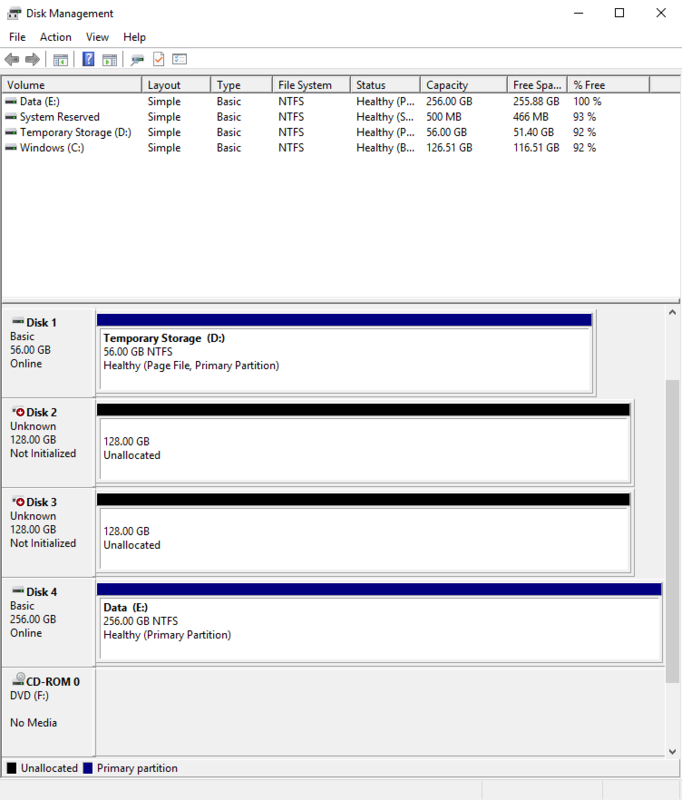 The partition I created on one of the disks excluded it from the storage pool. There were no errors in the report so I’m ready to build the cluster. 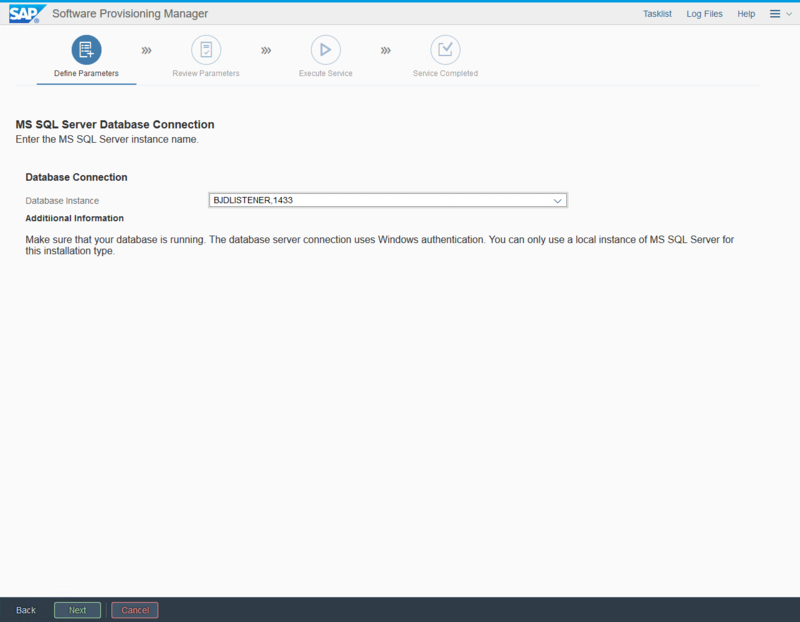 Use the Load Balancer IP address as the cluster IP. Later we will configure load balancing rules to direct the traffic to the active node. The highly available file share is deployed and can be used to install Central Services instance. 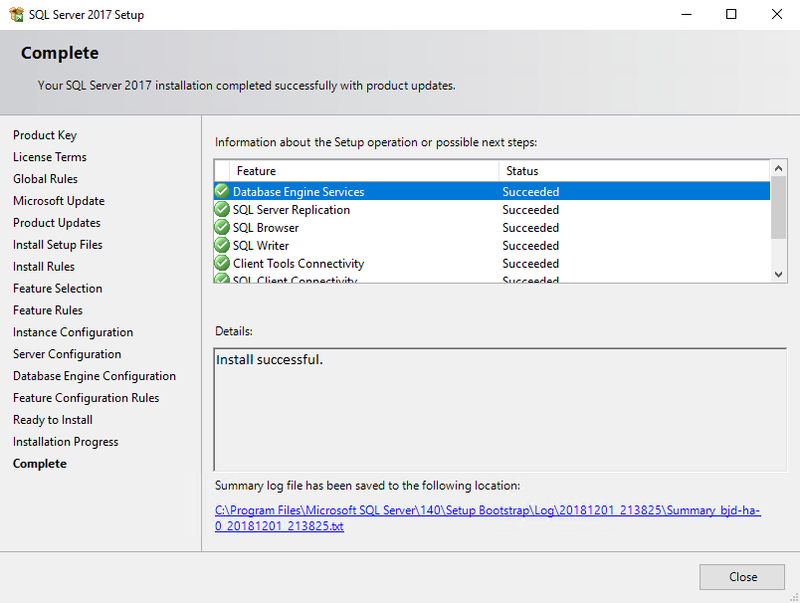 Following chapter shows how to deploy a Microsoft SQL Server and enable the AlwaysOn functionality. I included only the important installation steps for the first node, but the process has to be repeated on the second VMs. 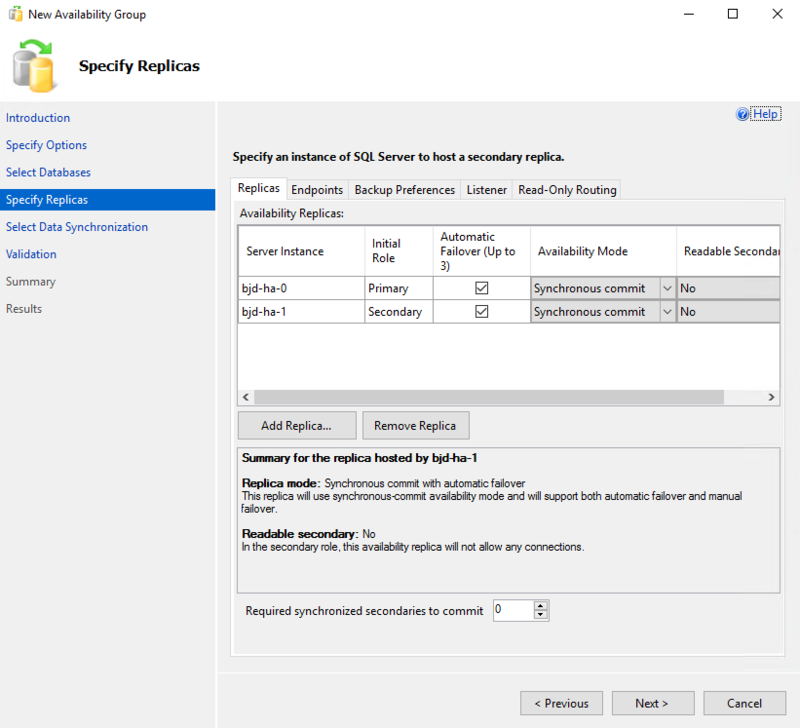 Specifies Replicas step allows to change the replication settings and include the hosts that should be included in the Availability Group. Synchronous replication minimizes the amount of lost data in case of node failure, but it comes with a negative impact to system performance. In most cases you should go with Asynchronous replication. I haven’t created a Listener at this point. I use Automatic Seeding to perform initial data synchronization. 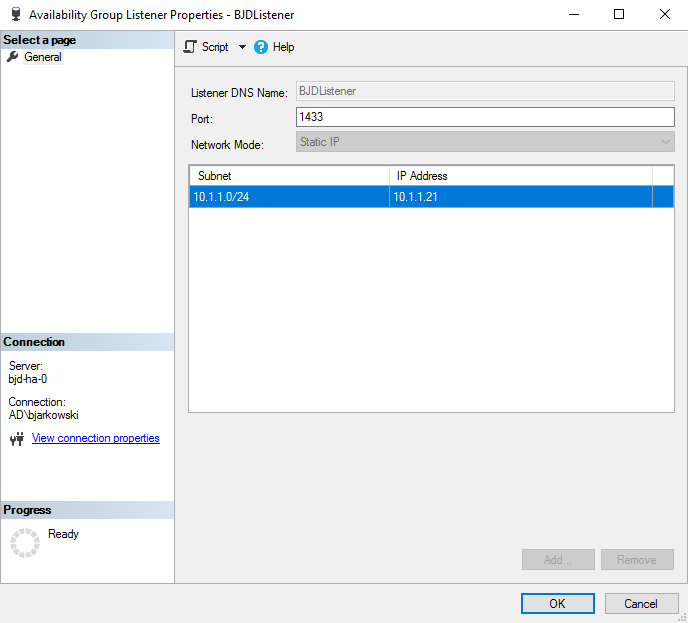 The listener IP should match the Load Balancer SQL Front-end IP. Saving the settings will also create additional DNS entry in the domain. The AlwaysOn configuration is quick and straightforward. The current cluster status can be monitored from the Cluster Manager, but the failover can only be triggered from the AlwaysOn dashboard. 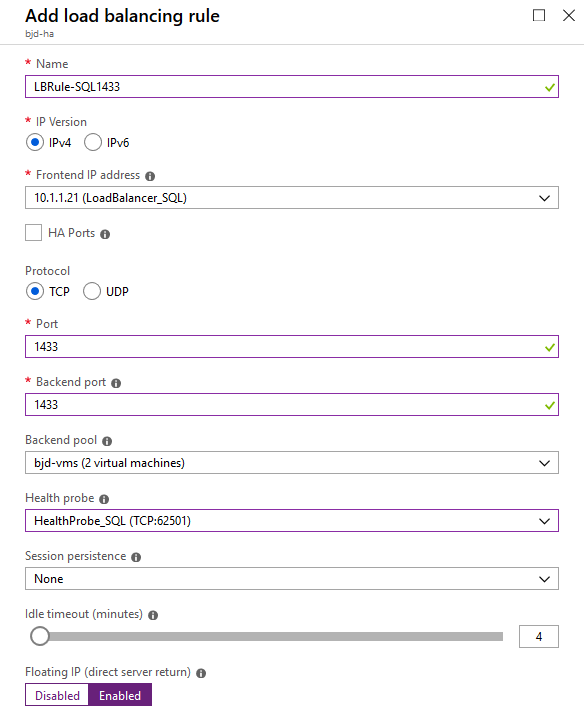 Azure Load Balancer routes each request addressed to the listener to the correct host. But at this moment the Load Balancer is not aware on which node the SQL service is running. 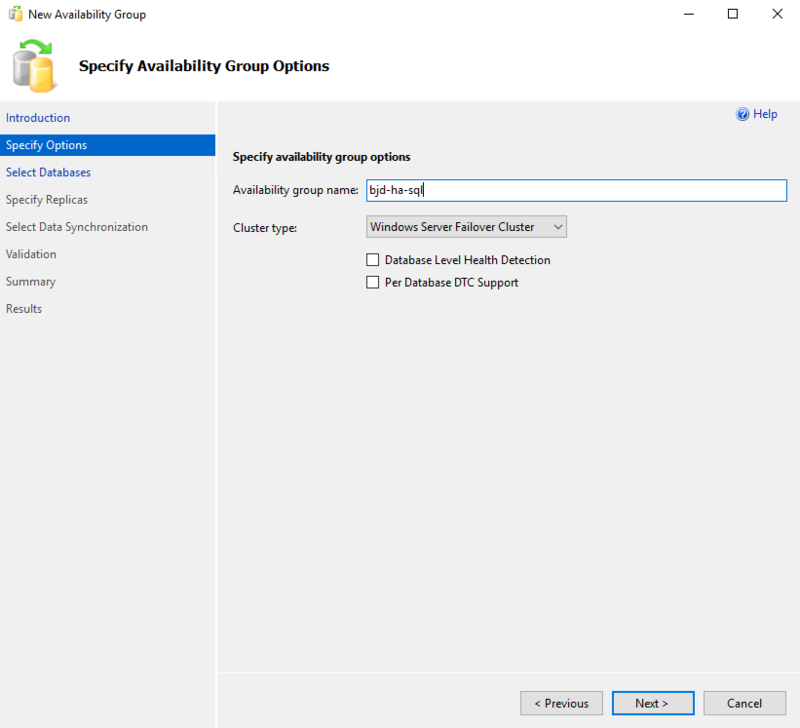 A health probe is a solution – every few seconds the Azure service will try to establish the connection to both nodes, but the health probe is active only on the host running the SQL process. This way the Load Balancer can identify the active node and direct the network traffic accordingly. How to get input parameters? 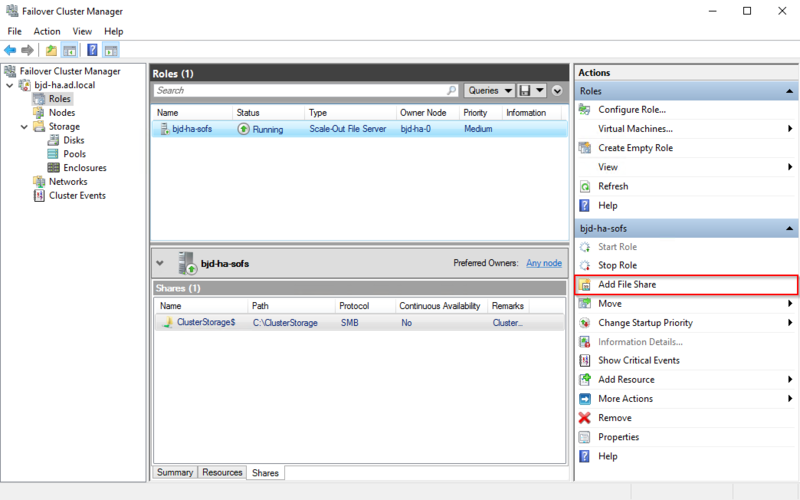 Now I can define a rule on the Load Balancer to route the requests to the correct host. You can verify the configuration using sqlcmd. 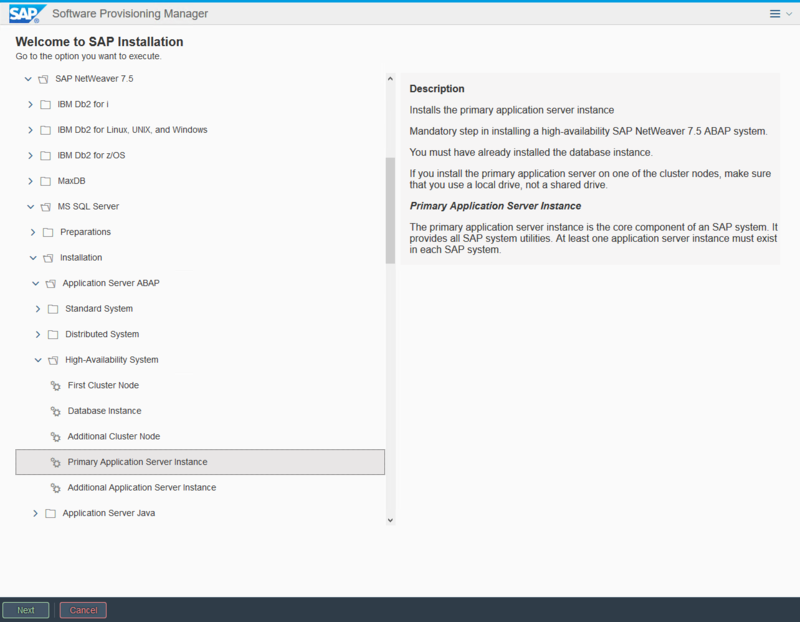 To enable the high availability of the SAP NetWeaver it is required to install the central services instance on both nodes of the cluster. 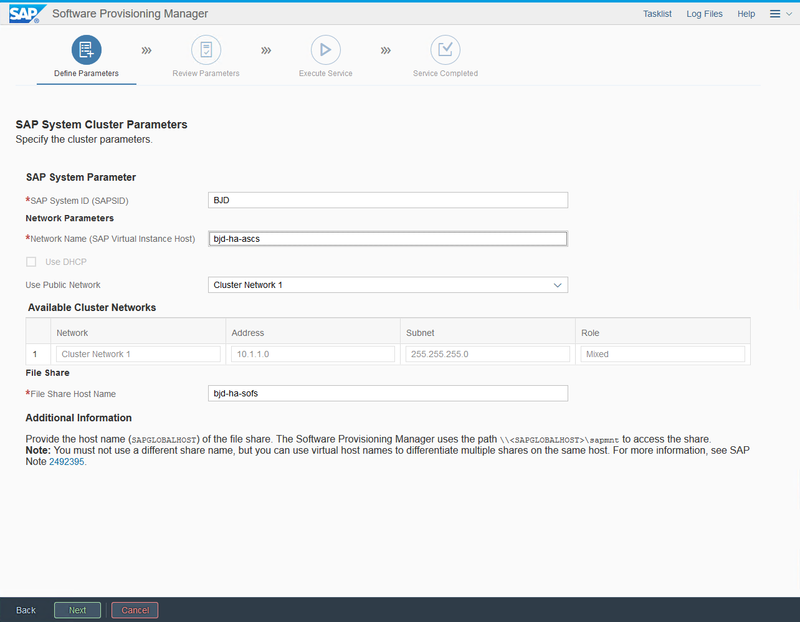 Start the Software Provisioning Manager and select the installation on the First Cluster Node. 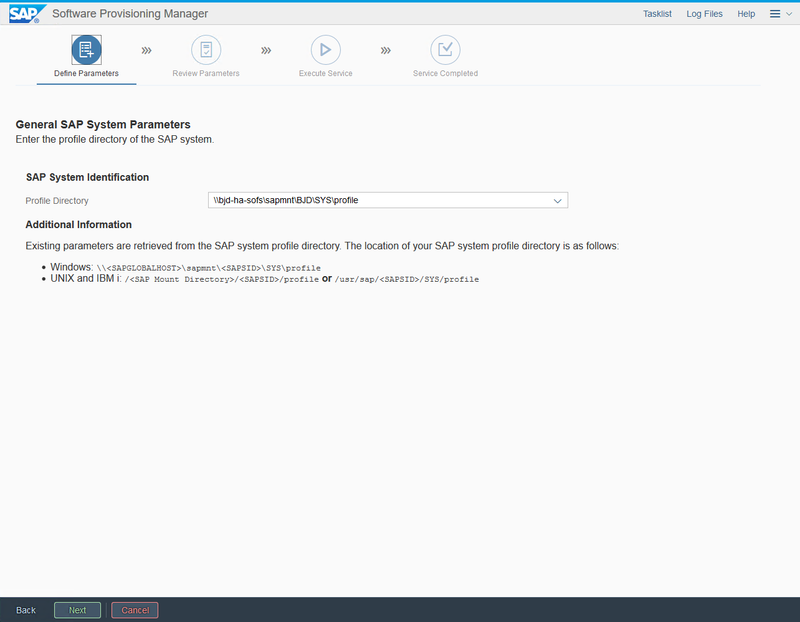 In my initial blog post about using a file share as an SAP mount directory most of the configuration had to be performed manually. 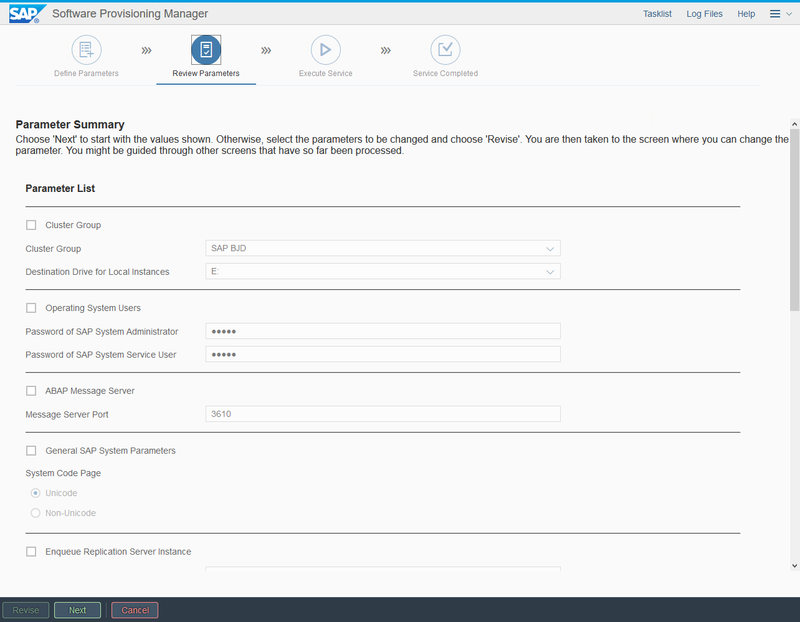 Fortunately, such deployment option is now available already in the Software Provisioning Manager. 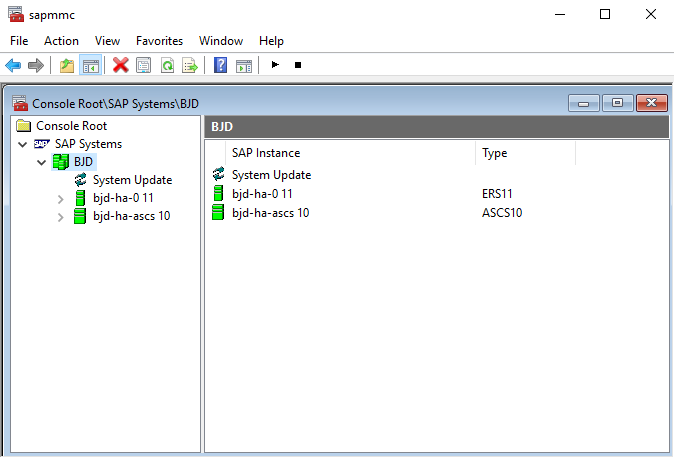 In the SAP System Cluster Parameters type the desired system ID. Network name is the hostname that the Central Services instance uses for communication. 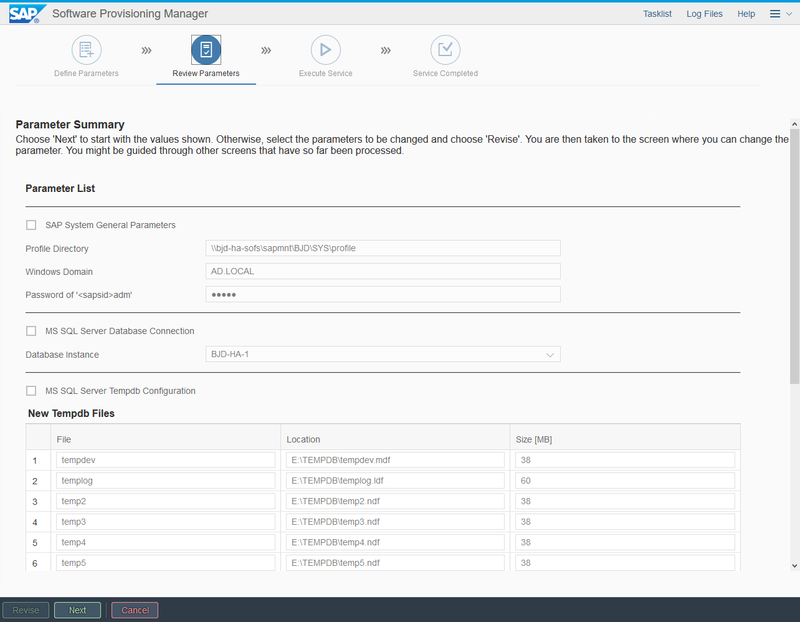 It has to be associated with the ASCS Load Balancer Front-End IP – DNS entry should be created before clicking Next. 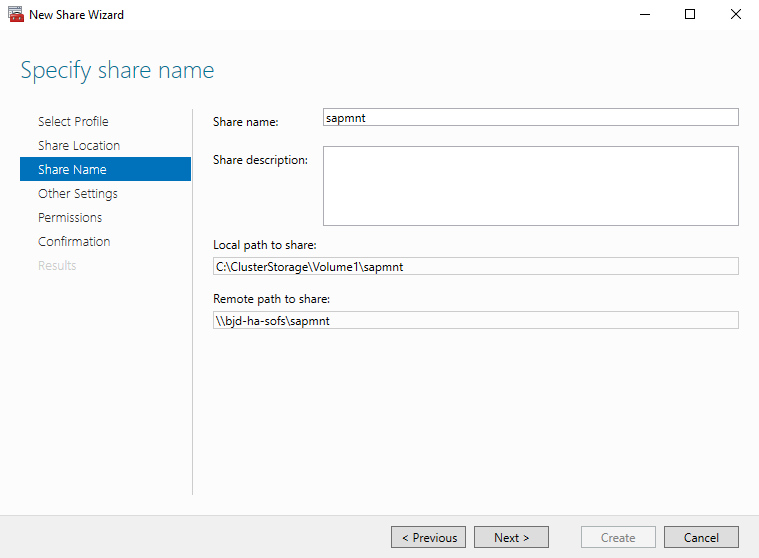 In the File Share Host Name enter the Scale-Out File Server hostname that you chose during initial cluster configuration. 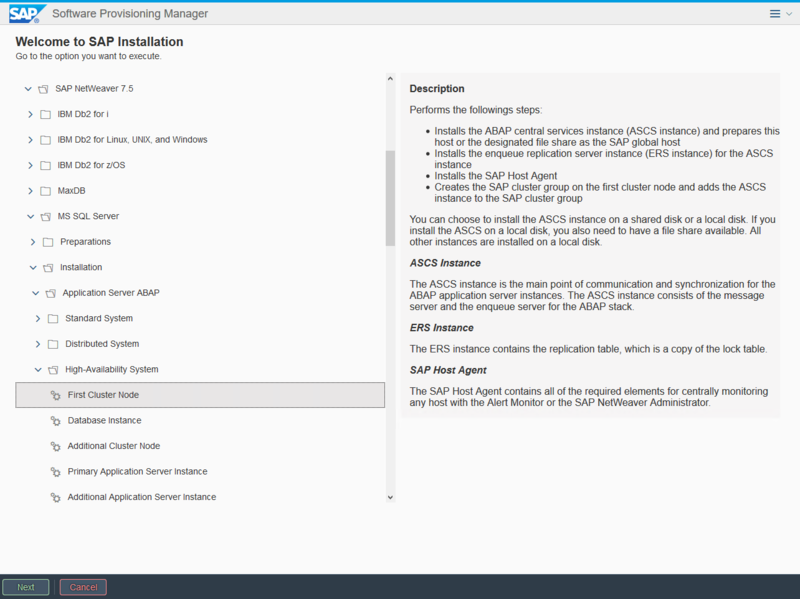 When the installation is completed, I can create a health probe assigned to the ASCS Cluster IP resource. 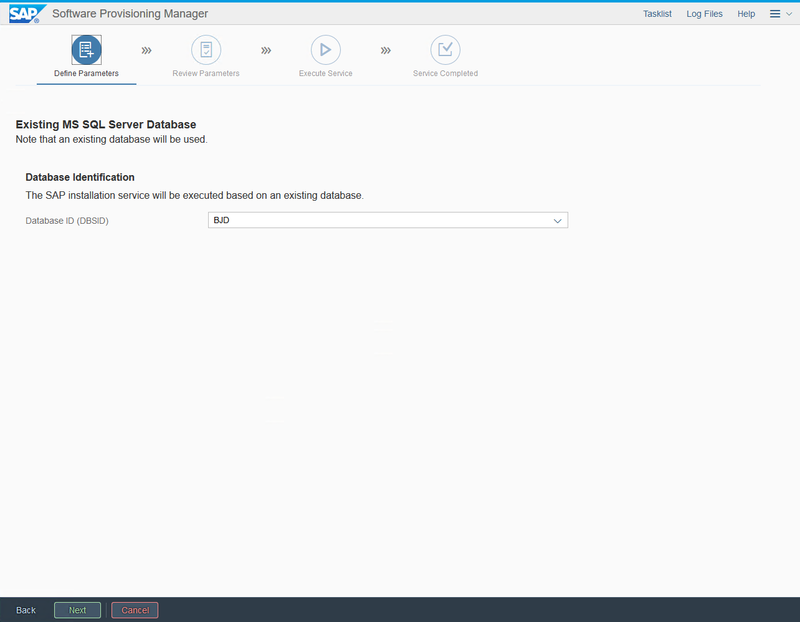 The database is running and the central services instance is deployed to the first node so it’s time to start the database instance installation. 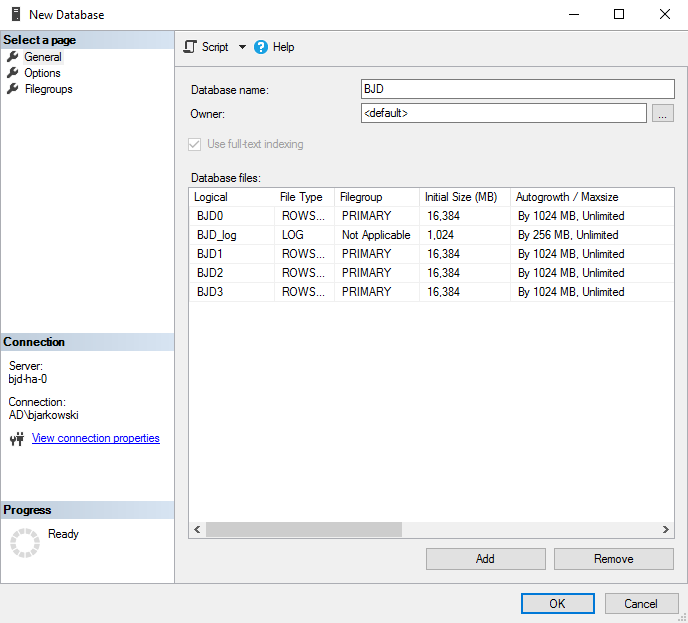 The installer also asks to provide the database connection. Please use the database listener and not the node hostname! 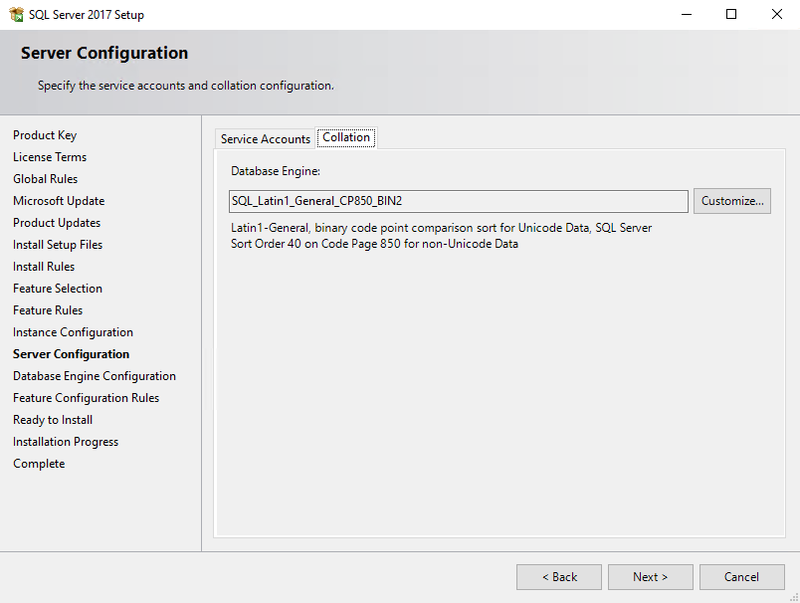 Otherwise the profile parameter will have the incorrect information and the communication won’t happen through the Load Balancer but just directly with a SQL Server node. 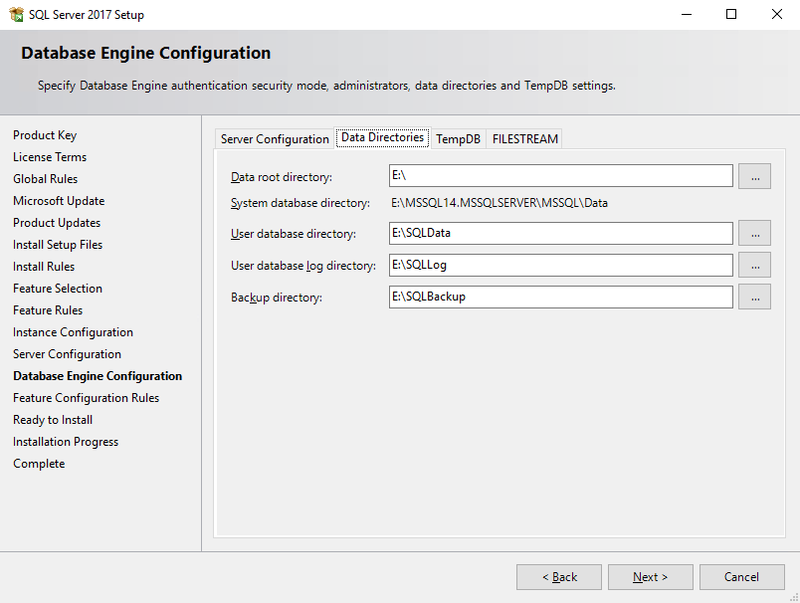 If you can’t see the listener name then please revisit the SQL Server configuration, as most probably something is not OK. Possible reasons are missing listener or problems with DNS entry. 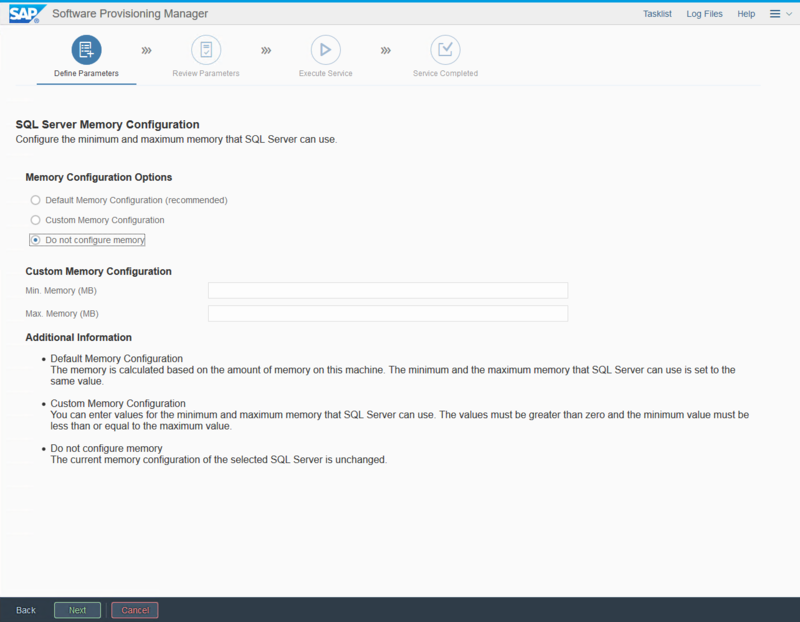 The server has multiple components installed on the host, so the standard memory configuration won’t apply. 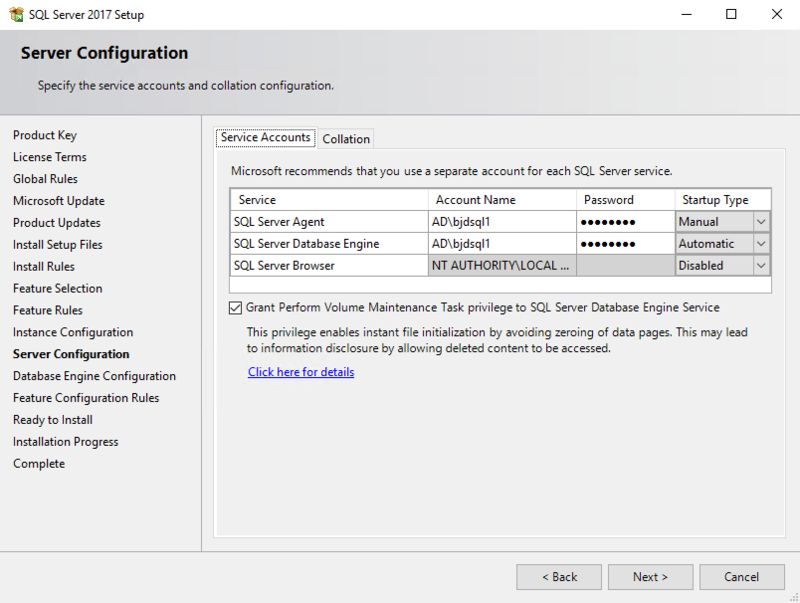 The database instance installation takes the most time as it takes the installation data and import it to the database during the Import Proper step. 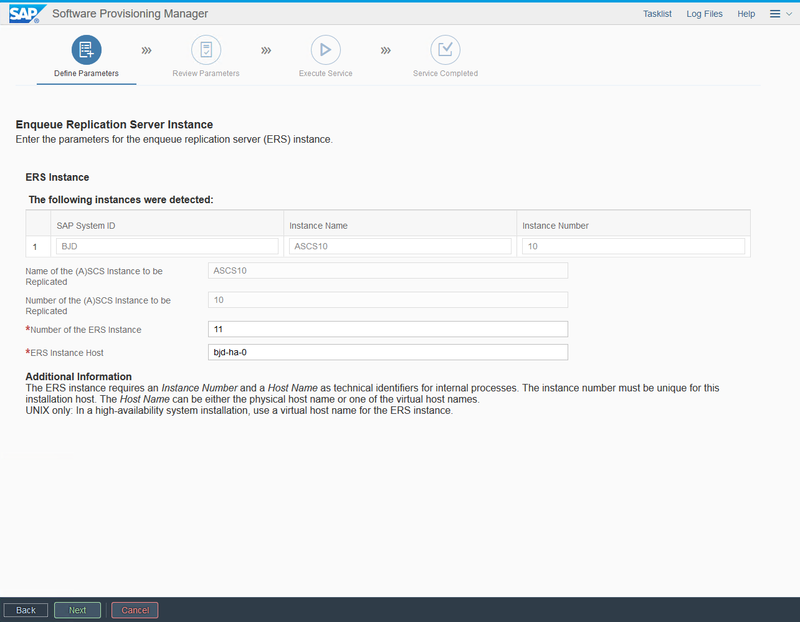 Install the Central Services instance on the secondary node. The process is basically the same as for the primary node, so I don’t think you require additional explanation. 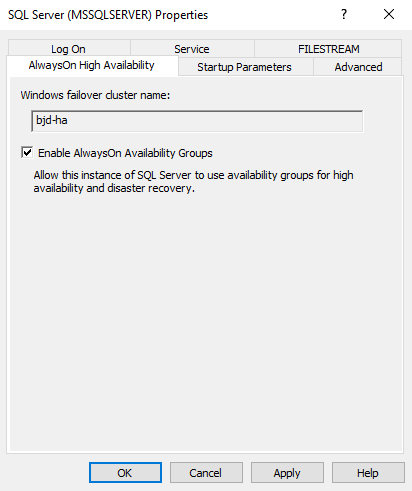 SQL Server AlwaysOn works a bit differently compared to standard High Available solutions. Instead of using a shared storage it uses a replication mechanism to propagate the data from the primary to secondary node. Such approach has a lot of benefits, but it also requires additional work from us. 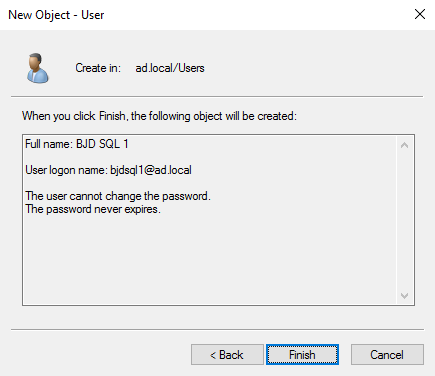 Not all SQL objects are created within the database, but they may apply to the entire SQL Server configuration. 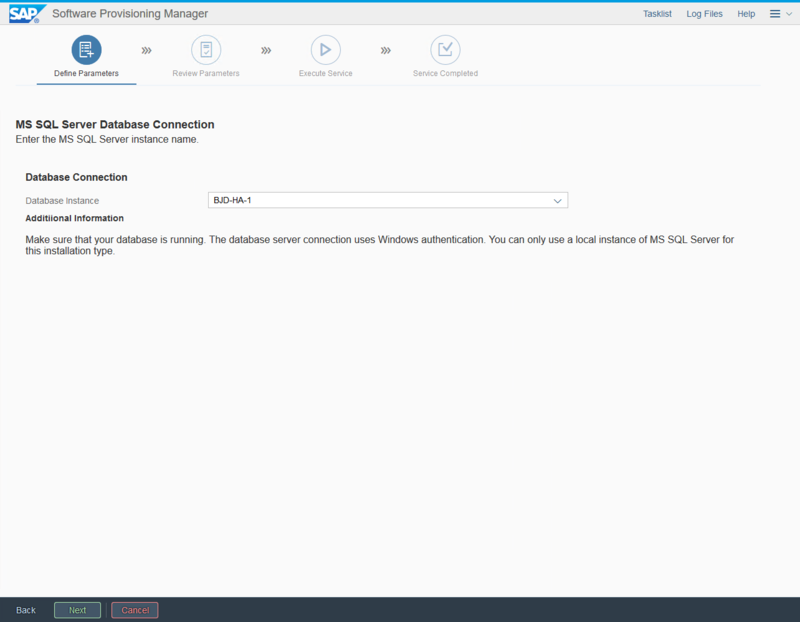 For example, all logins configuration doesn’t belong directly to the database and therefore won’t be replicated in the secondary node but should be re-created manually. Fortunately, SAP has a solution ready and we don’t have to copy the objects. The installer asks pretty much the same questions as during the database install. When the process is finished you can go ahead to install the Dialog Instances. 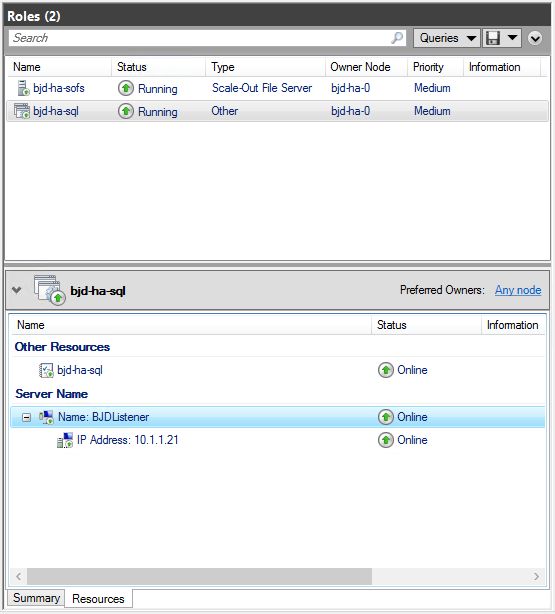 A highly available SAP NetWeaver system requires at least two instances of the application server – one instance per cluster node. 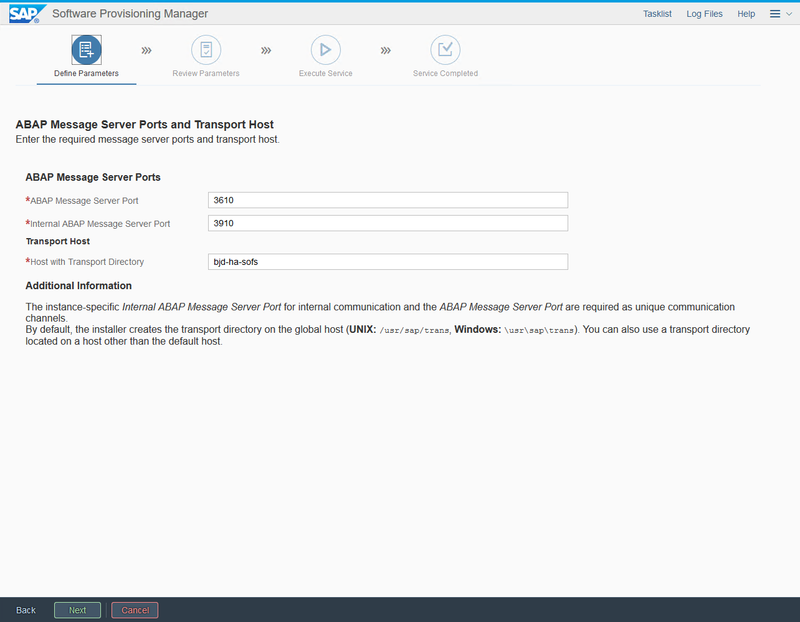 Open the SWPM and select the Primary Application Server installation on one of the hosts – then when the installation is completed start the process of deploying Additional Application Server. The process is again very similar to what we’ve done before, so I won’t go screen by screen. Remember to point the system to the correct file share. Congratulations! 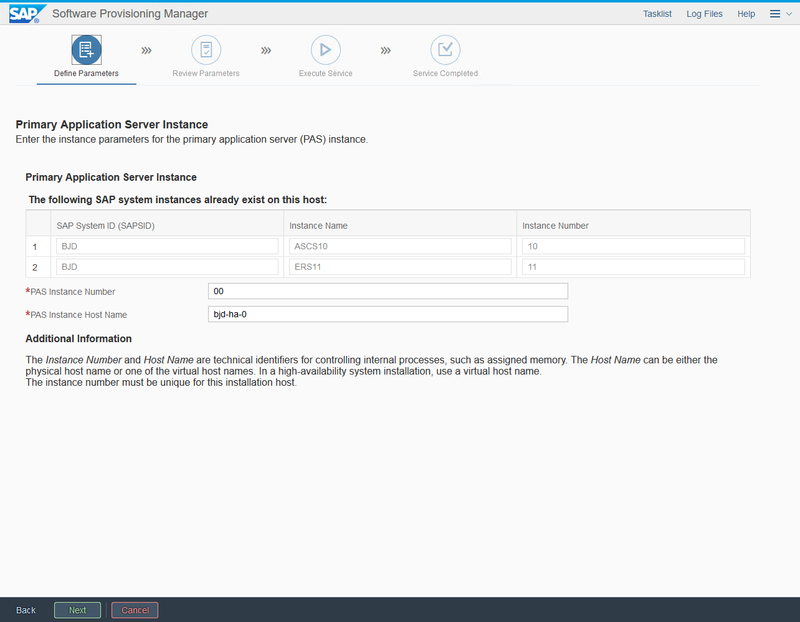 You have completed the setup of SAP NetWeaver running on two node failover cluster! 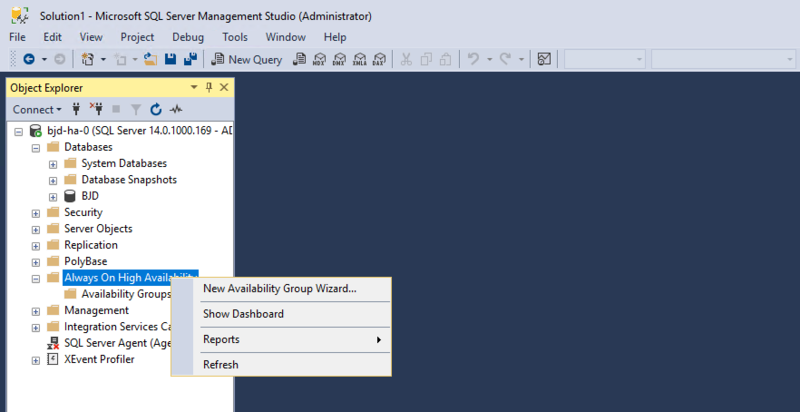 To see the details about database replication I use the AlwaysOn dashboard available in SQL Management Studio. 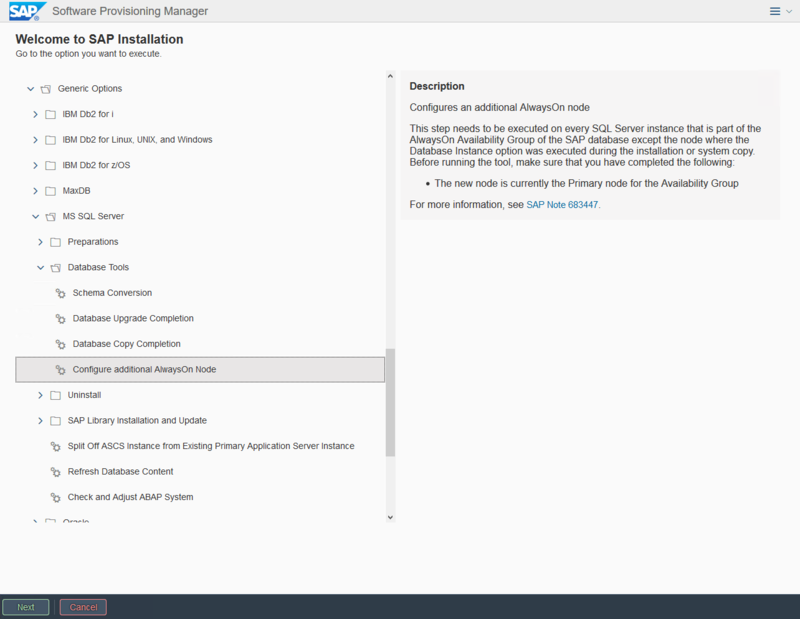 Starting and stopping SAP Dialog Instances can be done using SAP MMC. Don’t use it to manage the central services instance. Wow! 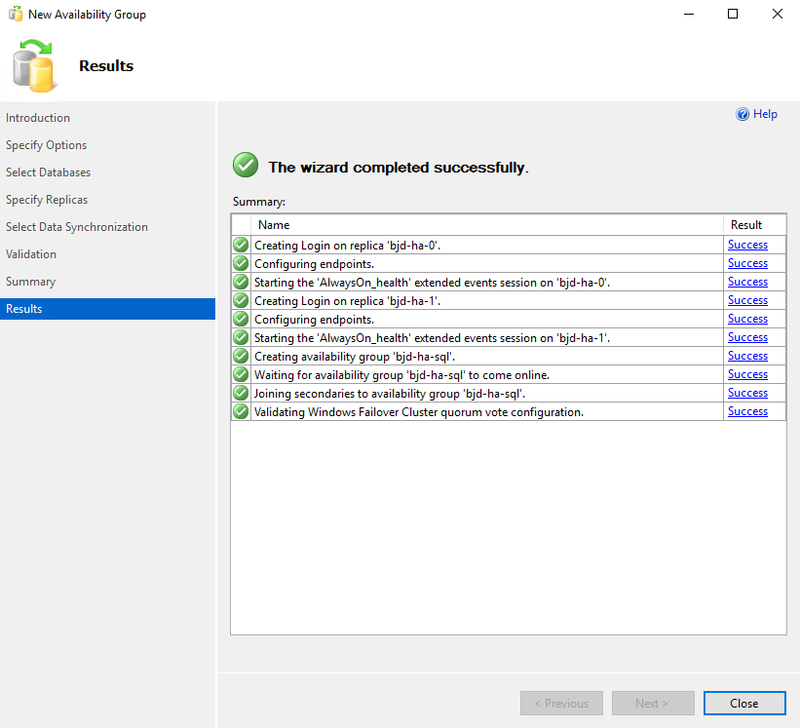 That’s quite a long post, but I hope such optimised scenario let’s you practice managing highly available SAP solutions without spending a fortune on Azure VMs!